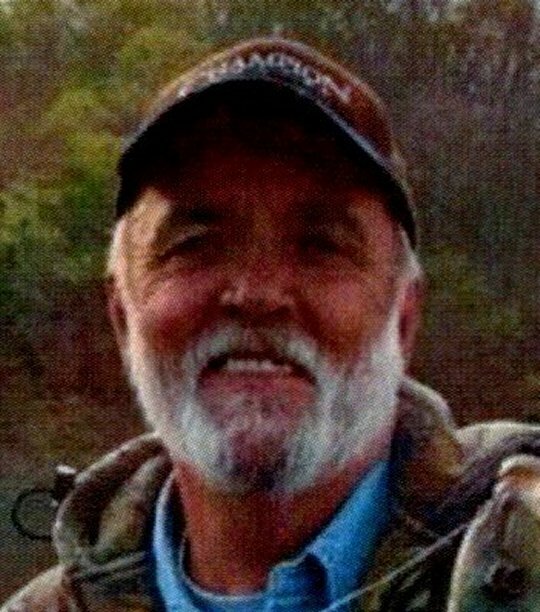 Russell Glen “Duke” Norton , or known by many as “Duke” passed away early Sunday morning, May 20, 2018 with his family at his side. Duke was born May 16, 1952 in Somerset, KY to Cossie and Grace (Russell) Norton. A U.S. Navy Veteran of the Vietnam War, where he served primarily on the U.S.S. Midway. Duke spent his time enjoying his retirement from General Motors by being an amazing husband, father and Papaw. He also loved to tend his vegetable gardens, work in his wood shop or planning for his next fishing trip. Duke was a beloved friend and family member to all who knew him. Known as a jokester and a storyteller, he could liven up get-togethers with his sense of humor and his stories from his youth. Duke is survived by his beloved wife, Wilma Norton of Mansfield, OH; children, Emily (Kevin) Custis of Indiana; son, James Norton of Bucyrus, OH; two grandchildren, Claire and Paige Custis; siblings, Gary (Velinda) Norton, Gina (Dave) Smith, and Patricia (Dennis) Brenner; several nieces and nephews; and a great many friends and family members. He was preceded in death by his parents. A gathering of family and friends will be held 4:00-7:00 pm on Thursday, May 24, 2018 at the Wappner Cremation Center, 1327 Ashland Road. A memorial service will be held Saturday, June 2, 2018 at 10:00 am at Pleasant Run Baptist Church in Stab, Kentucky conducted by Pastor Scotty Nix. Burial will follow in Hibbard Cemetery. In lieu of flowers, memorial contributions may be made to your favorite charity in memory of Duke Norton.  Southern Oaks Funeral Home is entrusted with local arrangements for Russell Glen “Duke” Norton.